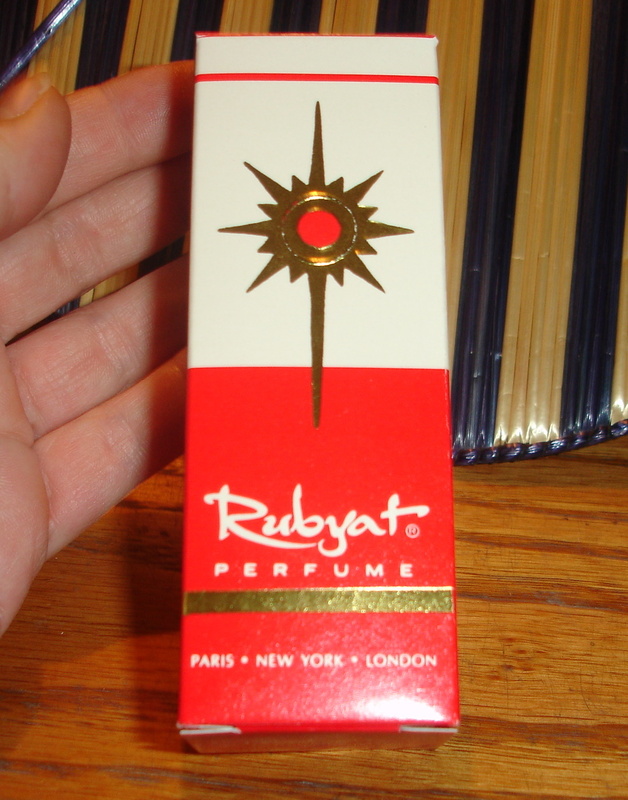 Description: This is a 1/2 oz vintage bottle of Rubyat Perfume in its box. 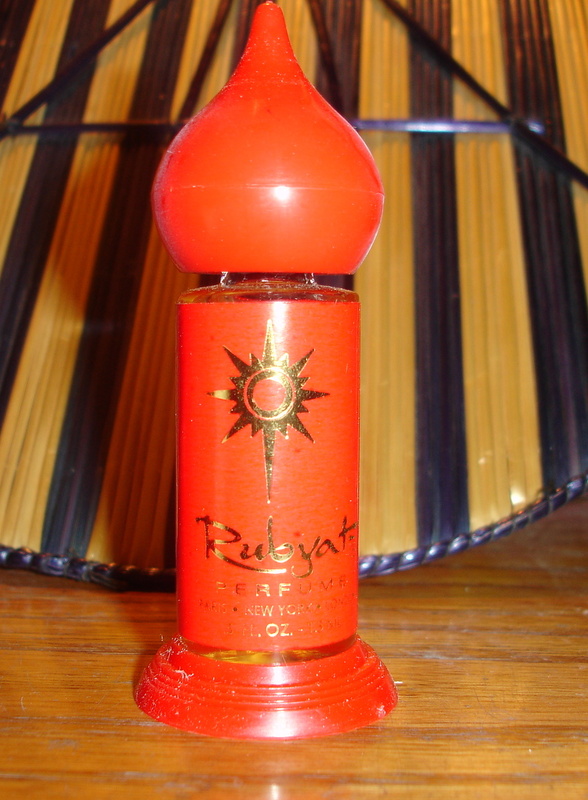 I’m not sure of its age but Rubyat perfume was first produced in 1950. 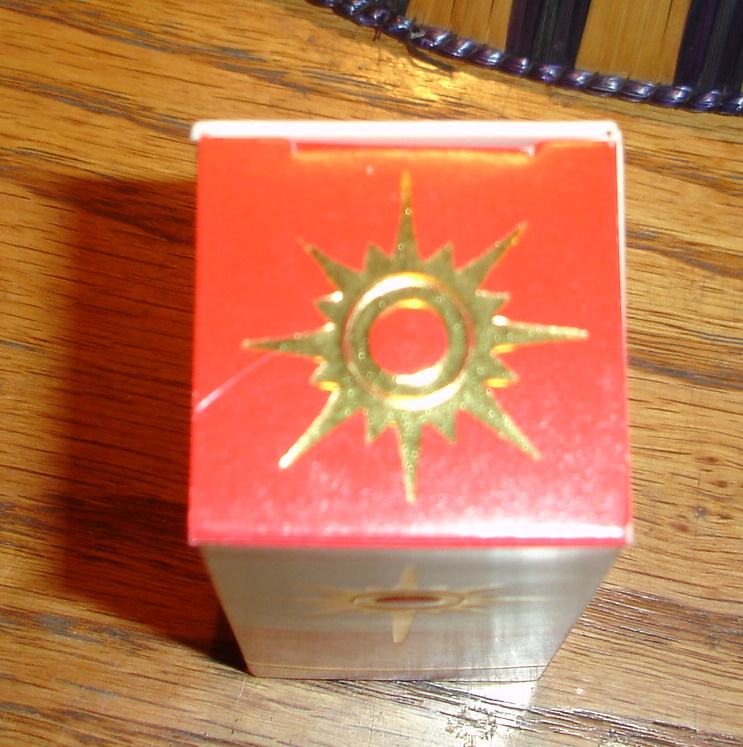 I think these are from the early 60s. 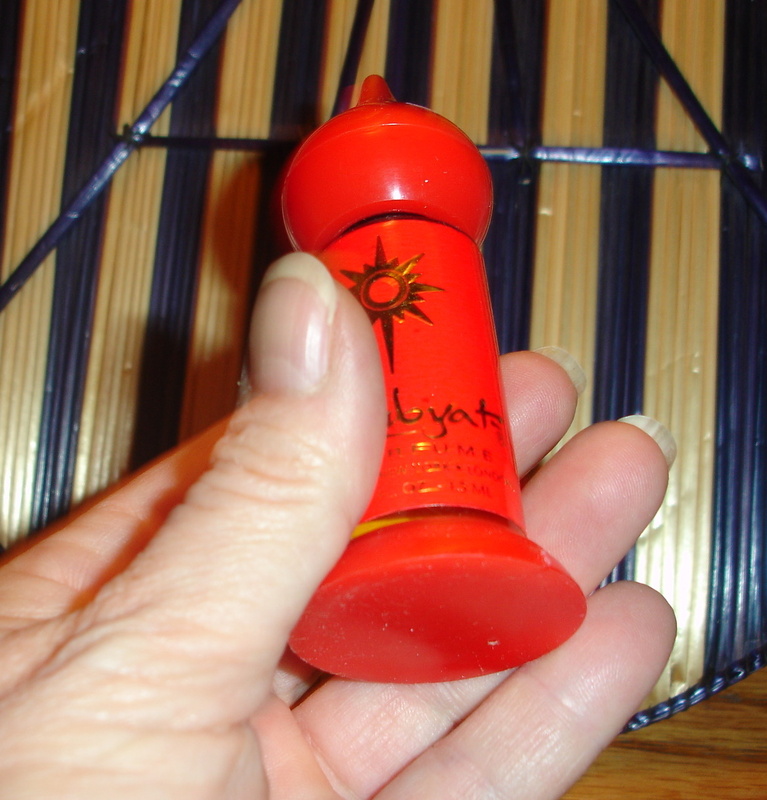 I have a case of these, 24 or so, that I bought a long time ago. 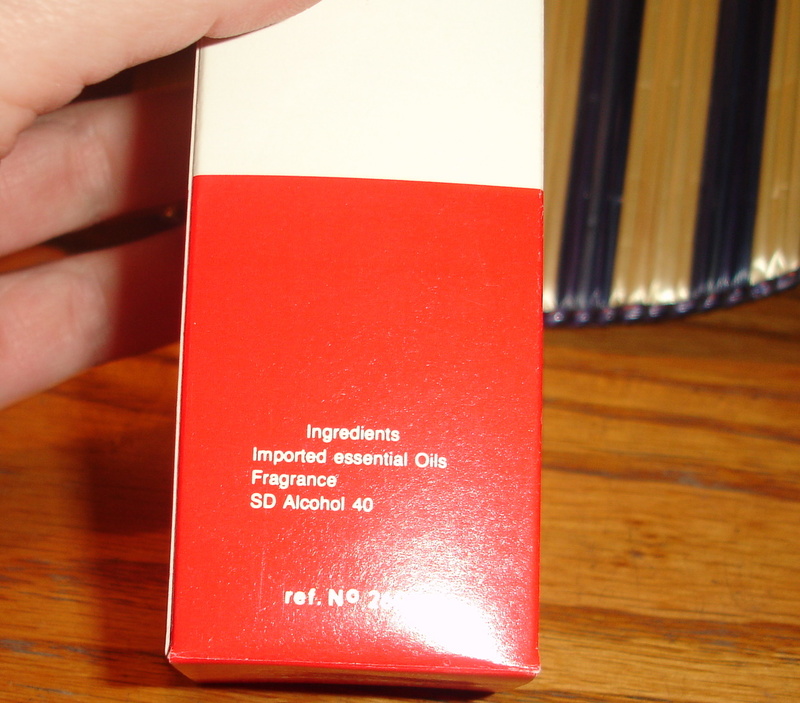 All bottles are in their boxes, and the bottles have plastic plugs. There shouldn't be any evaporation. 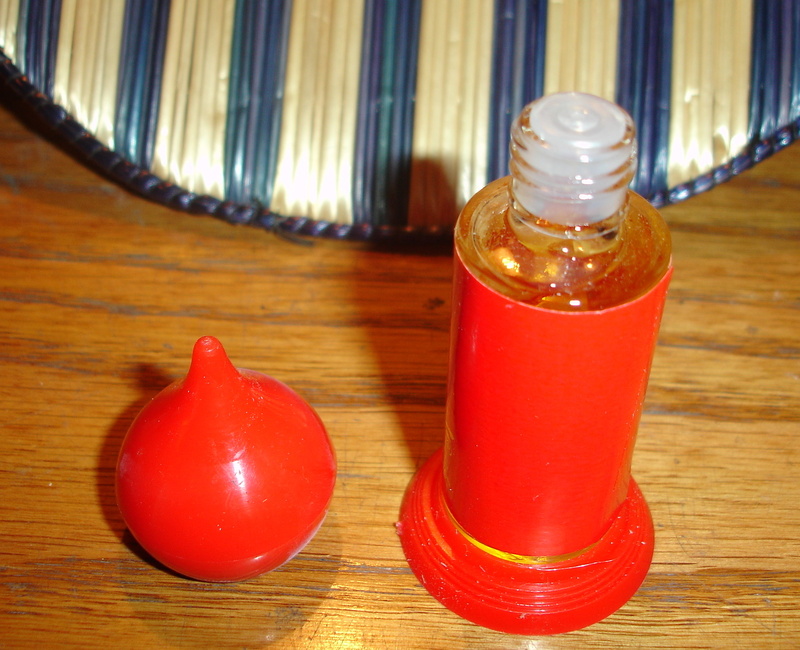 Rubyat is a very pleasant perfume, and the bottle is very cool to display.